Snuggled in the corner of York Hill is a 40-year-old provision shop that sells a wide variety of goods ranging from food to cooking utensils and cleaning products. 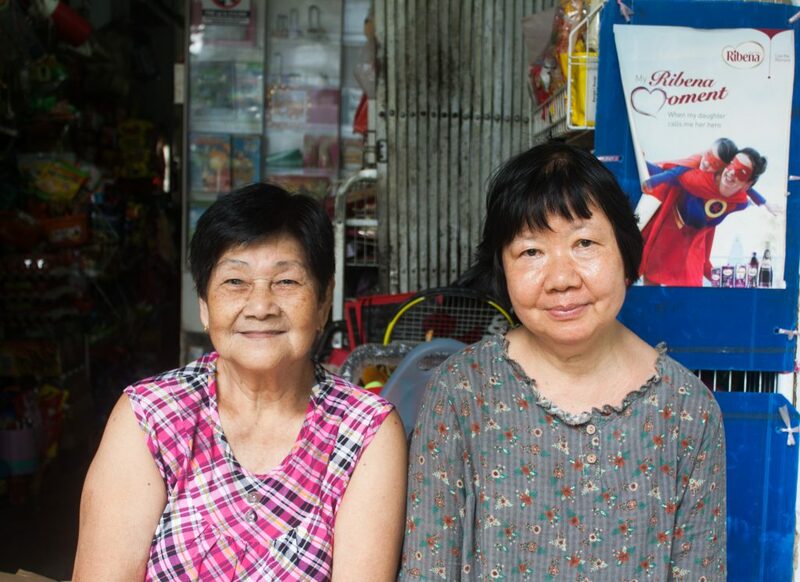 Its owner is Mdm Koh Kim Yin, 56, who took over the business from her parents after they passed away 10 years ago. 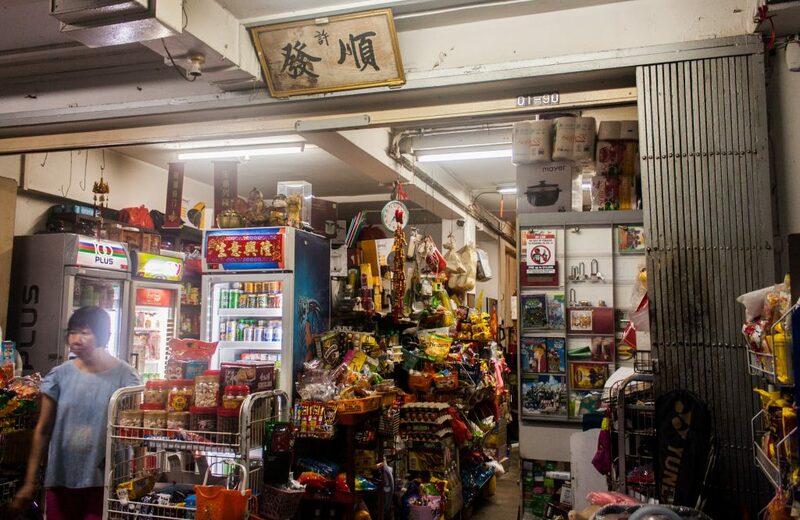 Mdm Koh’s shop is located on the ground floor of a block of rental flats at in York Hill. She also lives alone in the vicinity. 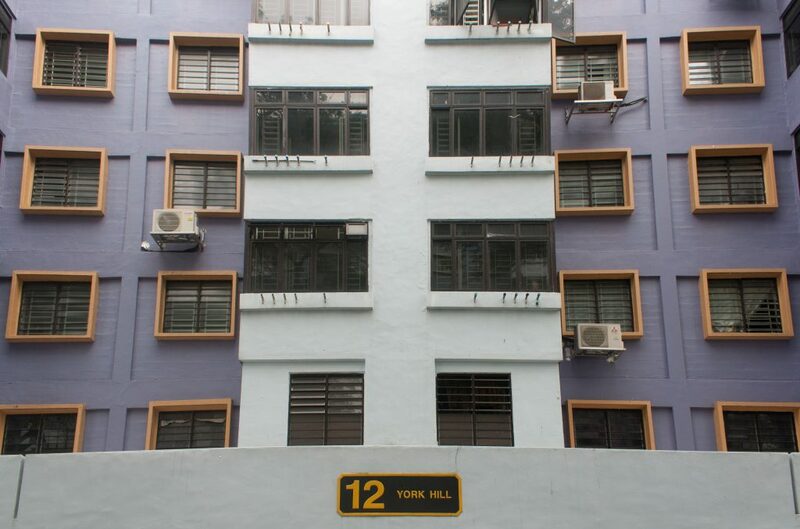 York Hill is just a few streets away from the high-end condominiums and hotels at Robertson Quay, but it’s home to some of the poorest households in Singapore. 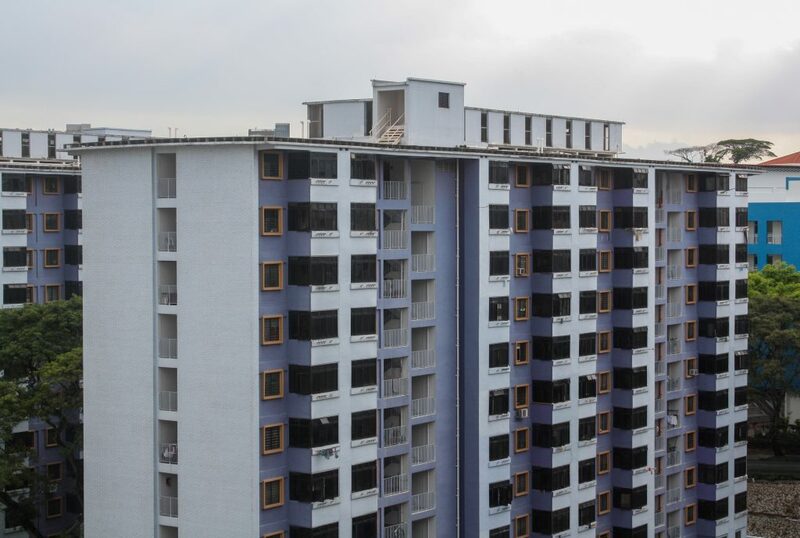 According to the Housing Development Board (HDB), to be eligible to live in a rental flat in Singapore, the applicant’s total household gross income must not exceed $1,500 per month. 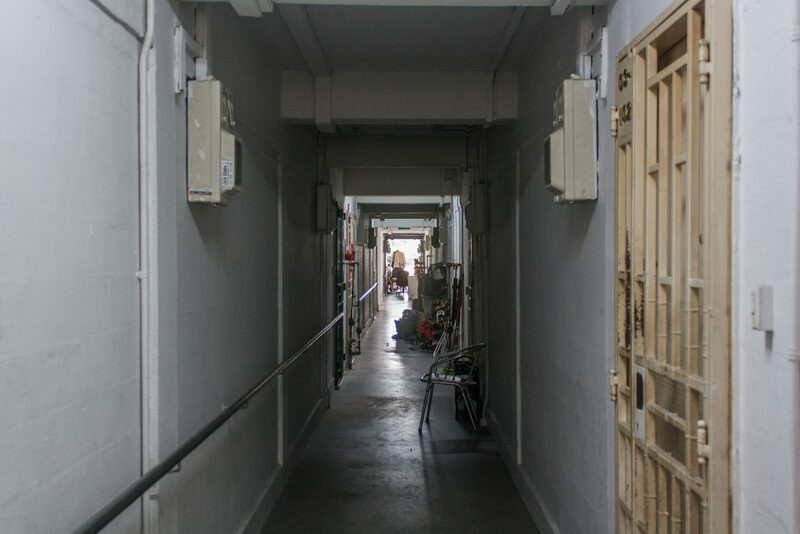 Mdm Liang Kai Xin (below, left) is one of the residents in the rental block. 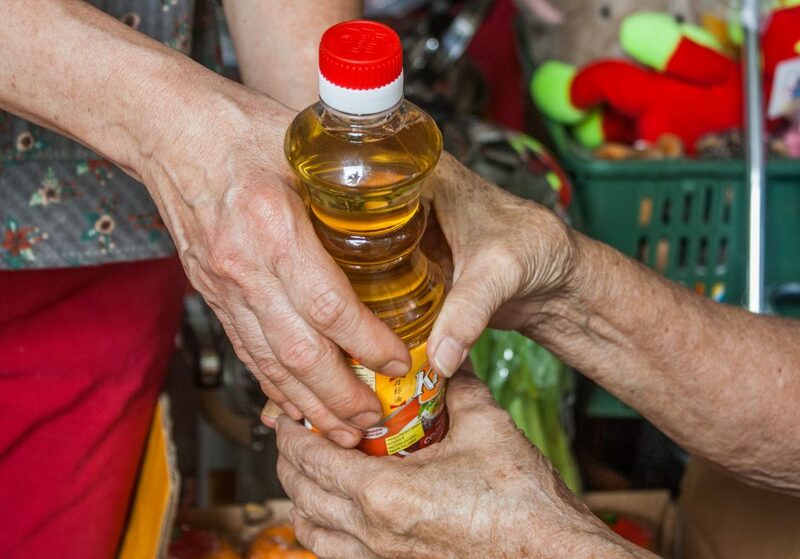 The 84-year-old receives about $300 a month from her son. She finds it hard to pay for even the most basic necessities. So she’s grateful that Mdm Koh is willing to help. 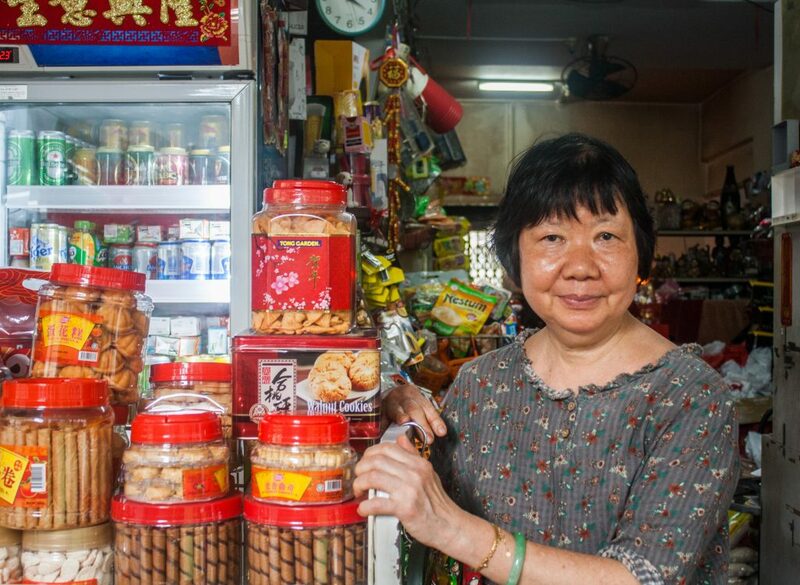 According to residents in the neighbourhood, Mdm Koh allows her regular customers to take what they need from her shop and pay only at the end of the month to help them with cash flow. 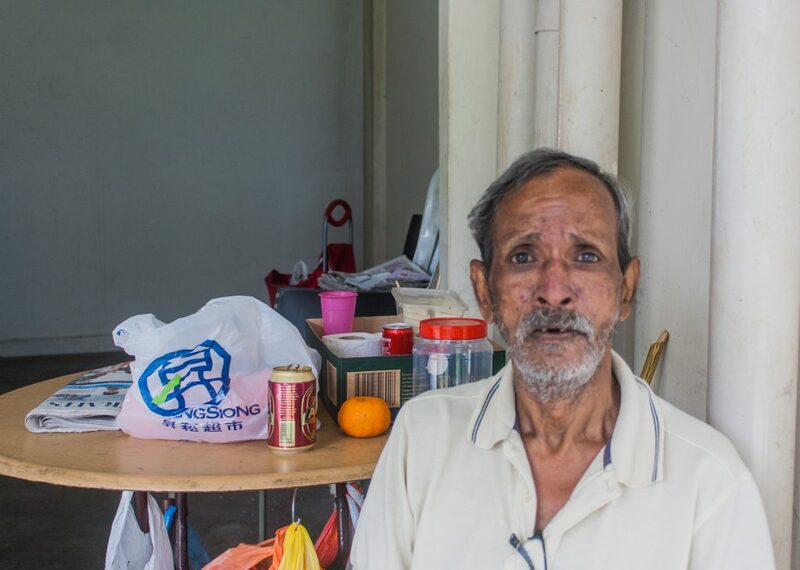 Mdm Koh’s kindness has earned her much respect from residents, but she’s also been taken advantage of, said Mr S.Thanabal, who has lived in the same estate for almost 10 years. To that, Mdm Koh acknowledged that it can be very hard to sustain her business if residents take her kindness for granted. “At the end of the day, I run a small business, not a charity organization,” she said. But Mdm Koh will still help those in need to the best of her abilities. “As long as it’s within my means, I’d definitely help as many people as I can,” she said.